DID is coming back with its sixth season where iconic dancer-choreographers like Saroj Khan, Farah Khan, Shiamak Davar, Pandit Birju Maharaj among others will come for a special episode to encourage new talents on the stage of dance. 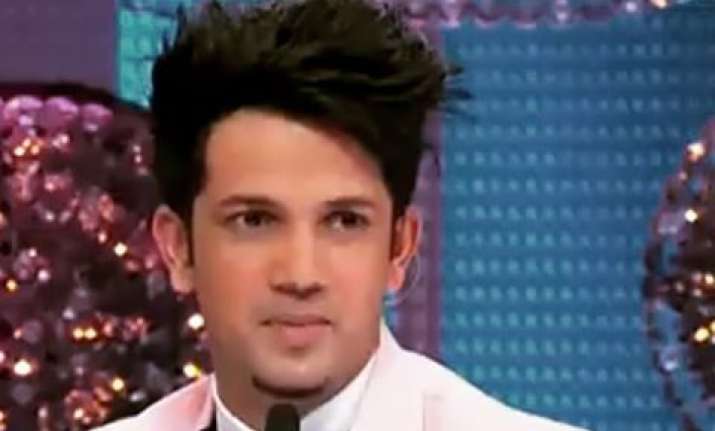 Dancer Mudassar Khan, who will be seen judging the dance reality show Dance India Dance, feels that Bollywood choreography is much simpler than of a dance reality show. He stated that when dance steps are set for a film, choreographers have to keep thing simple so that people from all age groups can follow it. The dancer was present at the launch of the new season of "Dance India Dance" along with acclaimed dancer-choreographer Mini Pradhan, and Deepak Rajadhyaksha, Deputy Business head of Zee TV. Asked if anyone can match the high level of dancing like those participants, Khan told the media: "There is a huge difference between Bollywood dance choreography and an act in our show DID. When we choreograph a dance in Bollywood, we have to keep it simple so that from an old man to a little kid, everyone can easily dance; it is a commercial style. But on a show like DID, the standard is high because it is a dance competition." He also added: "The good thing is, when Bollywood superstars come on our show, they asked us to choreograph such dance... they also want to try. So, in a way, they get inspired by our show to try new and different dance style." In the response to the same, Mini said: "I agree with Mudassar. We have some movie stars like Tiger Shroff who is great with B-boying and different stunts, we have Shahid Kapoor who is fablous with break dance and body movements as he is also a trained dancer. So yes, we have actors who are also great dancers." Though Grand Master Mithun Chakraborty and Master Marzi were not present, they shared their best wishes on a video message with a mention of how excited they are to coming back on the show. "DID" is coming back with its sixth season where iconic dancer-choreographers like Saroj Khan, Farah Khan, Shiamak Davar, Pandit Birju Maharaj among others will come for a special episode to encourage new talents on the stage of dance. While the entry of Mini is a new change of the show, another new addition to the show is two popular hosts Sahil Khattar and multi-faced Marathi actress Amruta Khanvilkar. The dance show will be starting from November 4, on Zee TV.